ICS / Home Page Featured / Abdulla Afsal as our new Chief Operating Officer. 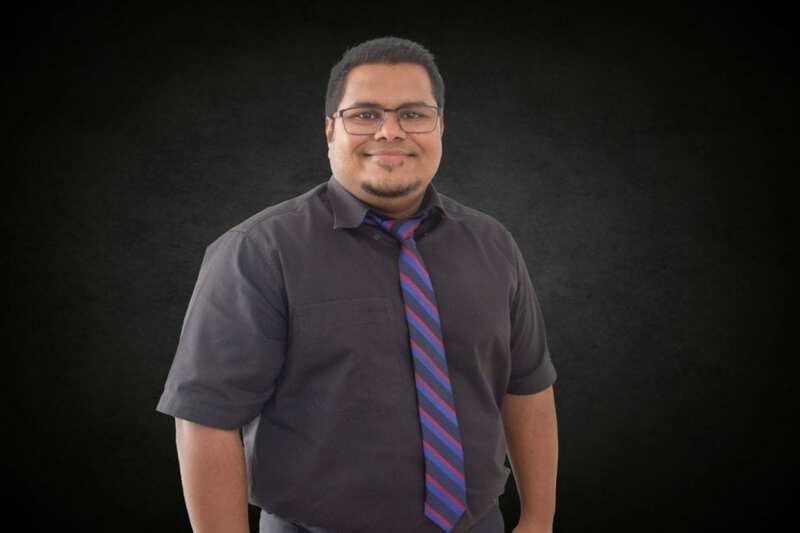 On 10 March 2019 a new era for ICS Maldives began when Abdulla Afsal took over the position of Chief Operating Officer from Fathmath Laena, who has served ICS for more than five years. Fathimath Laena was instrumental in bringing a huge change to ICS Mandives over her time here at ICS Maldives. With over 10 years of experience in field of Business and Financial Management Abdulla Afsal is one of the most experienced staff in FALIM Group Private Limited. He is set to add a Master of Business Administration from The University of the West of England to his profile by end of 2019. From the year 2001 Afsal has been serving in different companies in a multitude of capacities under the parent company of ICS Maldives Pvt. Ltd. (ICS) which is FALIM Group Pvt. Ltd (FALIM). One of his first major roles at FALIM was working full-time as coordinator at ICON Service Center. Then on his successful completion of the Certified Accounting Technician (CAT) Course of the Association of Chartered Certified Accountants of UK, Afsal was promoted to a more challenging post as the Manager, Procurement and Cost Control at ICON Computers. As the Manager of Procurement and Cost Control function of ICON Computers, the company was able to grow exponentially over a short period, by forging partnerships with multinational and internationally recognized IT brands such as the Ingram Micro, HP, CISCO, Microsoft, etc. He played a critical role in the success story of ICON Computers, in becoming the No. 1 IT Company in the Maldives at that time. By 2008, due to his hard work and dedicated service to the company he was appointed as the Deputy General Manager of ICON Computers. Some of the other highlights of his career include works done during ICON IT Fairs and ICON World Record. He was also responsible for a number of major deals closed by ICON Computers for tourism as well as the public sector. 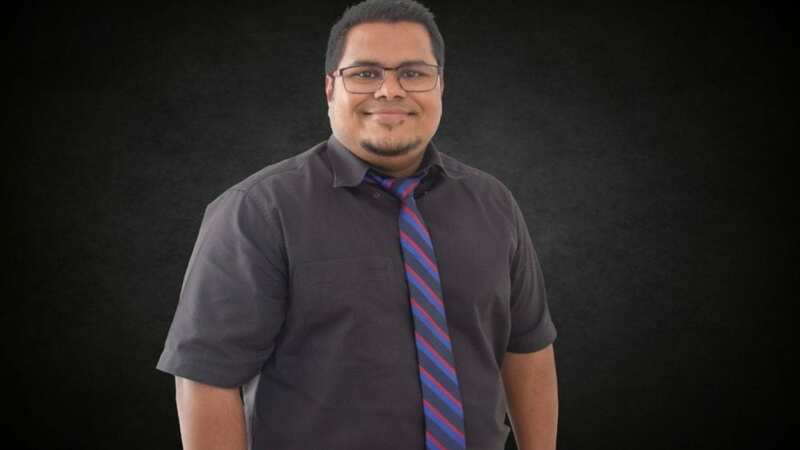 His most recent roles at FALIM before taking the helm at ICS Maldives in March 2019 was working as the FALIM Group’s Deputy Financial Controller and also as a Council Member of the MAPS College Council.